La Spezia. 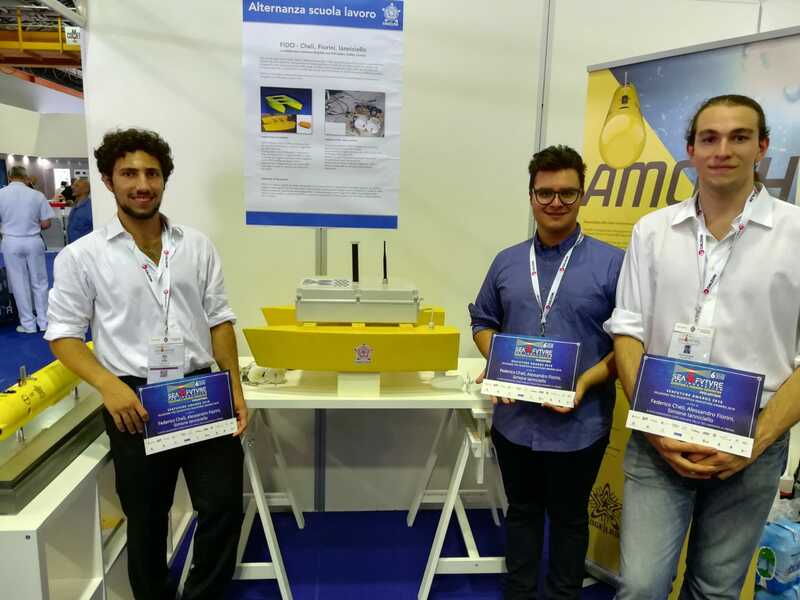 Tre studenti di Livorno Federico Cheli, Alessandro Fiorini e Simone Iannicello, si sono fatti notare a Seafuture 2018 con FIDO, il veicolo autonomo che riesce a monitorare mediante un naso elettronico la presenza di chiazze di petrolio o idrocarburi in mare con navigazione sia radiocomandata che completamente autonoma. 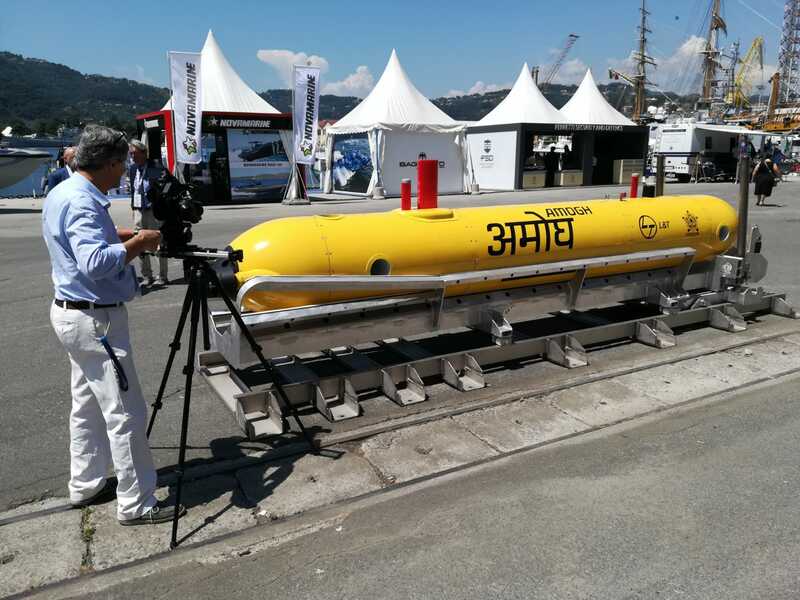 Il progetto infatti è stato selezionato per Seafuture Awards 2018, riconoscimento della fiera internazionale Seafuture edizione 2018, ospitata dal 19 al 23 giugno nell’Arsenali della Marina Militare a La Spezia. WHERE: Church of San Romano, Lucca, Italy. In the frame of International Meeting “Marine Data and Information Systems” (Lucca, 23-25 Settembre 2013), HOS e INGV hosted a side-event of Historical Oceanography Society centered on the contribution given to oceanography Science by the pioner of this discipline. Prof. Walter Munk of Scripps Insitution of Oceanography, La Jolla (USA). The event has been held in Lucca, Tuscany on September 4th, 2013 in the Church of San Romano. 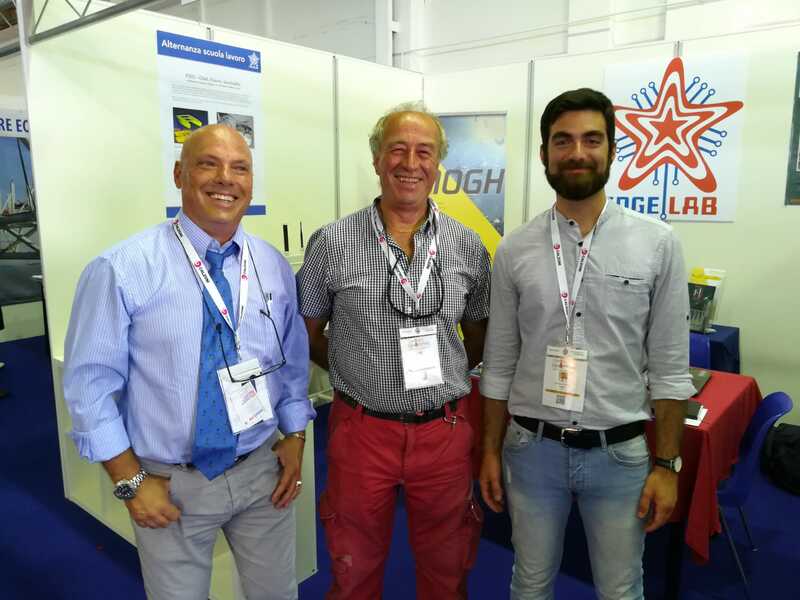 On this occasion and during the following day in Portovenere (La Spezia) where HOS is located, Mr. Gualdesi, Director of Edgelab s.r.l. introduced by HOS President Prof. de Strobel and in the presence of the side event organisers James Cairn and Cosmo Carmisciano (INGV) has widely illustrated to the emeritus host a set of Edgelab s.r.l. 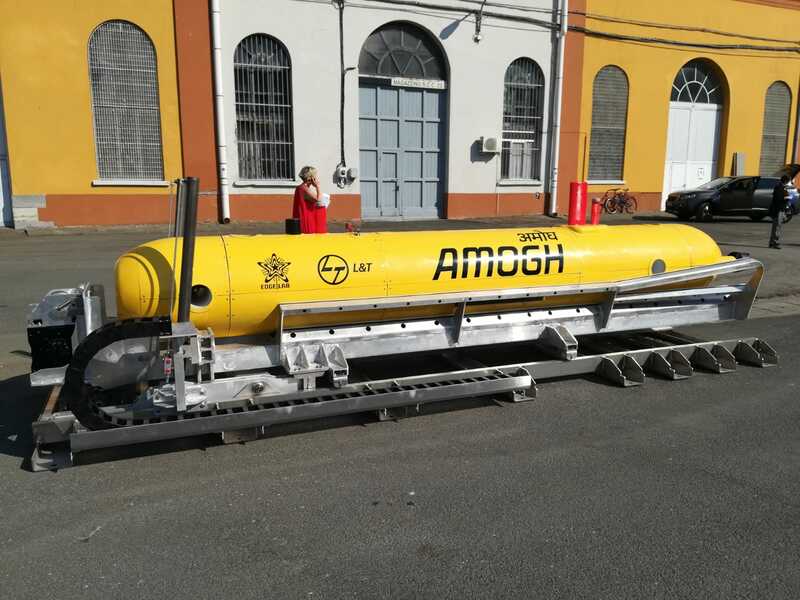 innovative oceanography products like “Aguglia” profiler and a new AUV fitted with a novel Vector Gradiometer recently developed by Dr. Paolo Palangio and Cosmo Carmisciano (INGV). "EDGELAB s.r.l. 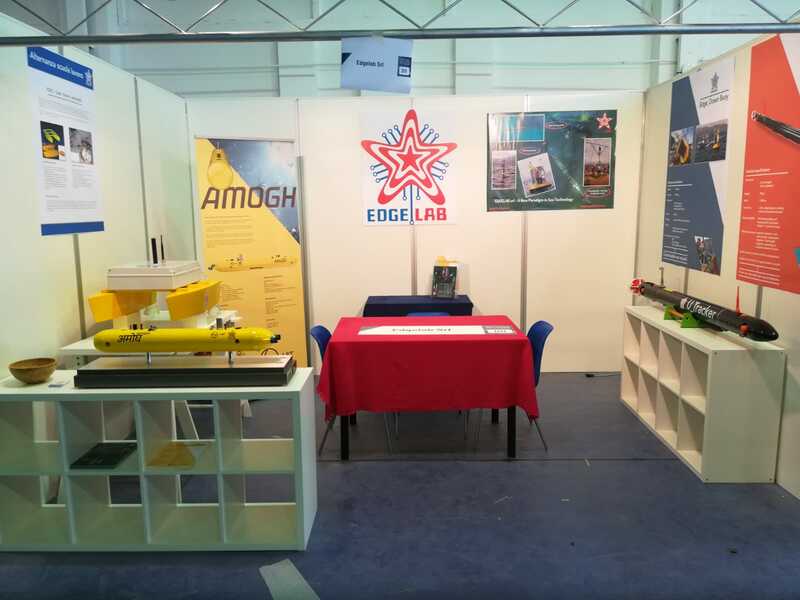 established a new Ocean Engineering Laboratory in La Spezia"
As a Consorzio Tecnomar Liguria Associate Edgelab s.r.l. participates to the Ligurian District of Marine Technologies (DLTM – Distretto Ligure delle Tecnologie Marine) being an active Member since 2006. 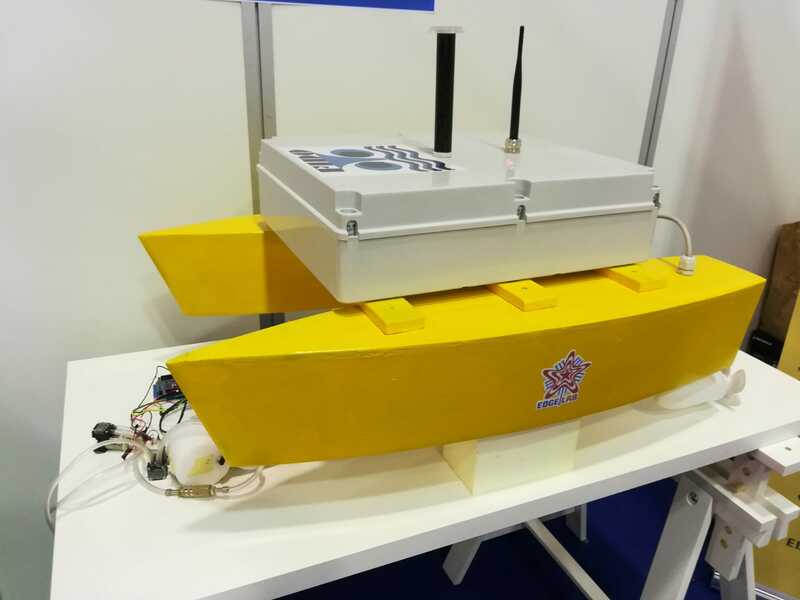 As a start-up SME, it participated to successful innovative national and international Projects in the field of Ocean Engineering. 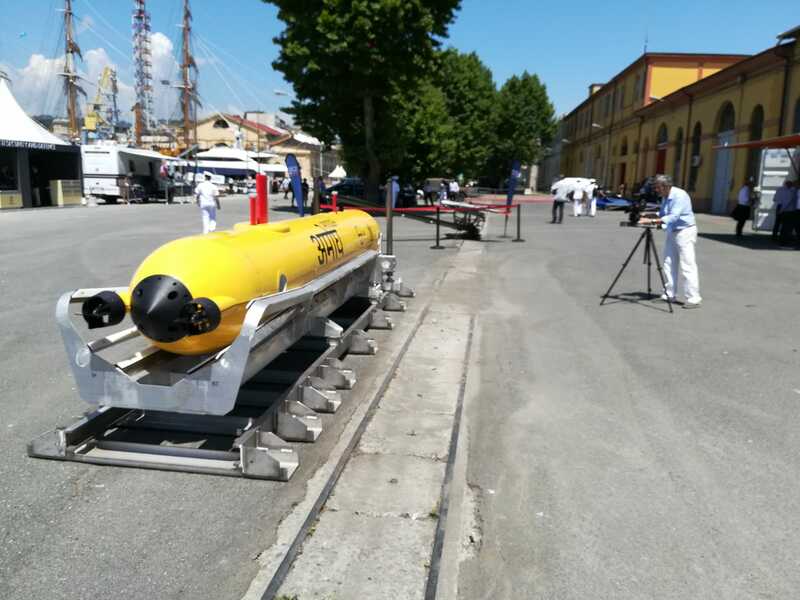 La Spezia industrial area, has always been considered a center of synergic interaction between Research Centers such as INGV, CNR, ENEA, PROMOSTUDI, CSSN, CMRE and SMEs of the District traditionally oriented to Naval and Underwater technologies. Therefore Edgelab s.r.l., considering this playing field as a valuable resource, opened – last March – an Operational Laboratory in Via Privata OTO, 10, La Spezia, hosted in the buildings of the Italian Chamber Of Commerce Incubator “Sviluppo Italia”. Nonetheless it maintained its Legal Office in Portoferraio (LI), Isle of Elba. 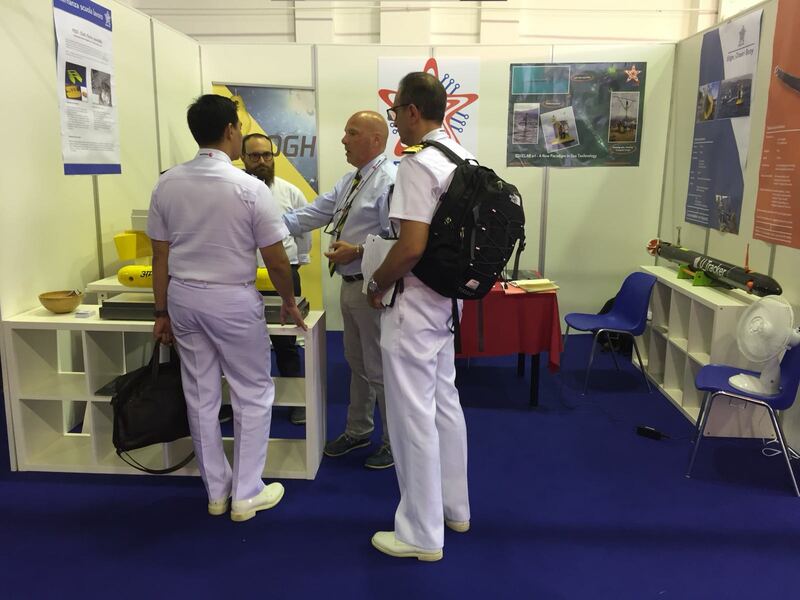 This office allows us to consolidate old partnerships with NATO, Italian Navy and various Research Centers, INGV in particular, as well as with other companies such as BK, Infoporto, Celin, Colmar, Datasel, Gamp, Siem Fusani, Sielco, YS&T and many others. Edgelab s.r.l. international vocation is demonstrated by solid partnership with important European and American partners and its visionary attitude is oriented to employ young resources while offering in exchange mentoring and experience through a running production of prototypes. 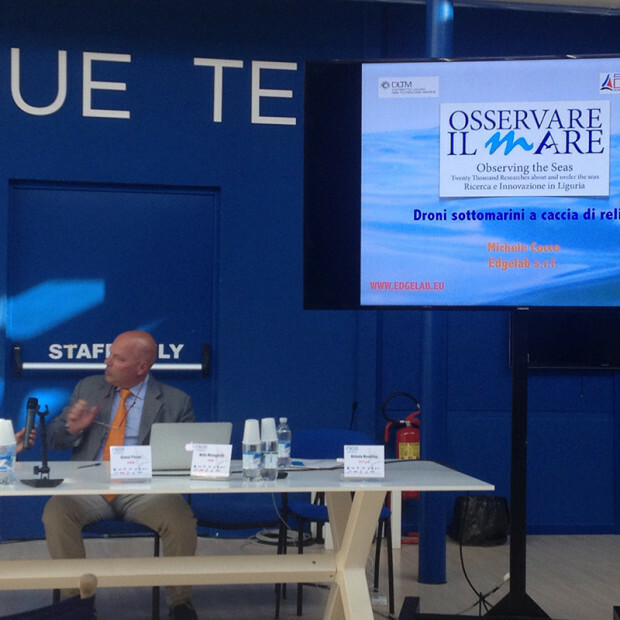 "Osservare il Mare (Sea Observatory)"
“Osservare il Mare” (Sea Observatory) which took place on 20 May at Cruise Terminal in La Spezia Largo Fiorillo. The event was focused on reserch reports concerning innovation on Ligurian Territory. 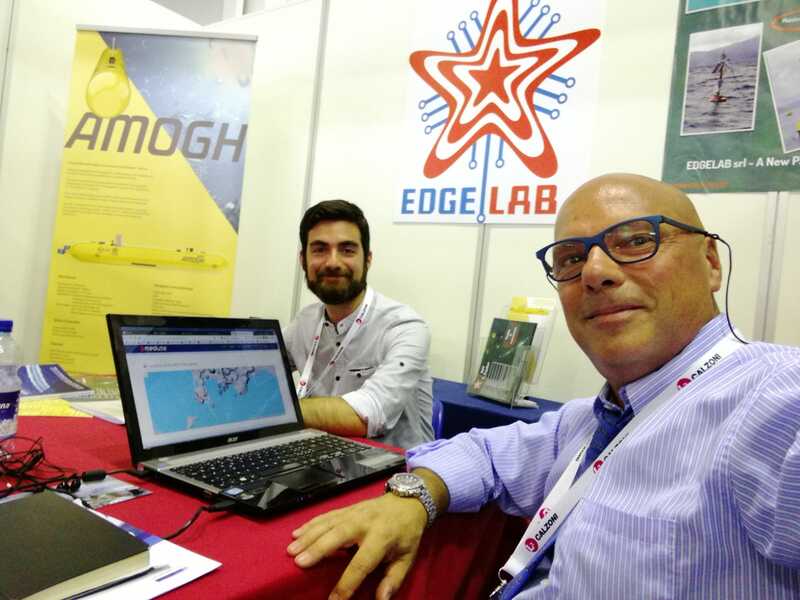 Research Centers, University and Enterprises has addressed the audience, mostly composed by La Spezia Scientific and Navy Research Community, on ocean and seas monitoring activity also oriented to new challenges and opportunities of technology developments. The initiative was also the opportunity to adequately celebrate the European Day of the Sea, promoted by Eurpoean Commission since 2007 and celebrated on May 20 of every year to emphasize the fundamental role of Ocean and Seas in the global ecosystem. Among many others distinguished speakers, Dr. Michele Cocco was illustrating interesting aspects of Edgelab activity on the Underwater Archeologic Heritage in the frame of the European Project “ARROWS”.